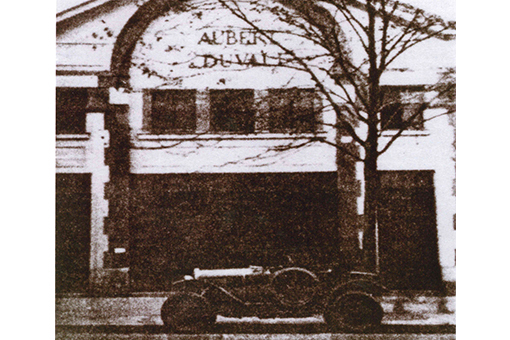 Since its beginnings in 1907, Aubert & Duval has contributed to the projects of the most demanding industries. 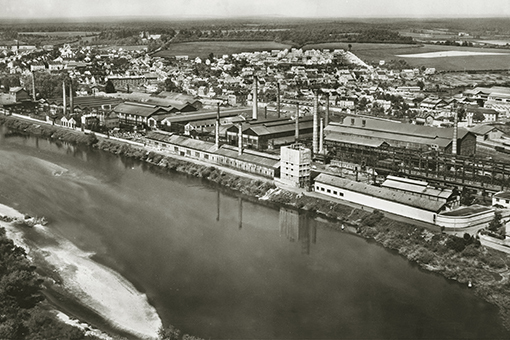 Today, Aubert & Duval, a specialist in upscale metallurgy, is a world leader in designing, developing and industrialising high-performance steel, superalloy, aluminum or titanium parts. 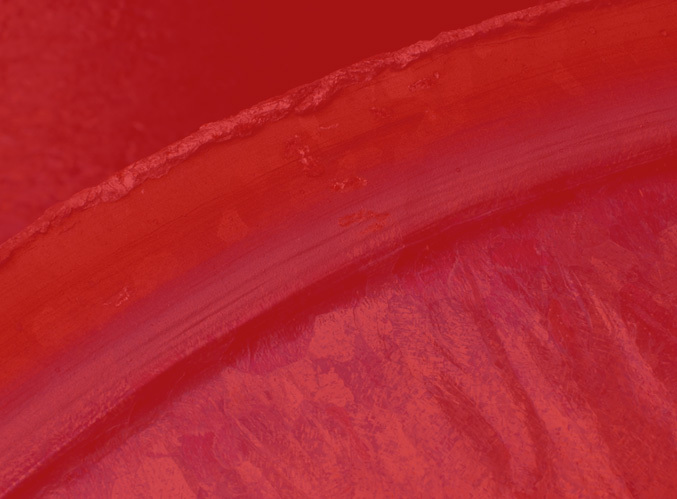 Aubert & Duval provides highly reliable metallurgical solutions that are developed, made and processed in perfectly robust, repeatable conditions. Supported by a worldwide sales network, we are the real-time partner for all your metallurgical needs. 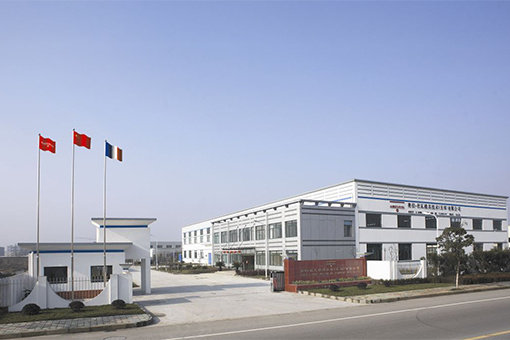 You can count on our production capacity and our teams’ know-how in metallurgical grade design and production, atomizing, forging, rolling, closed die-forging and heat treatment. 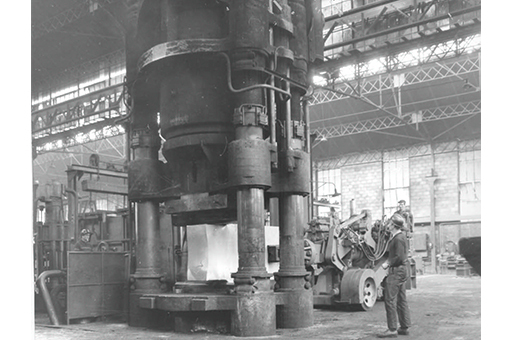 Our metallurgical and industrial expertise is based on a unique, fully integrated set of processes and facilities from steel and alloy-making through to pre-machined and machined parts. We also have a specific know-how and processes in powder metallurgy. 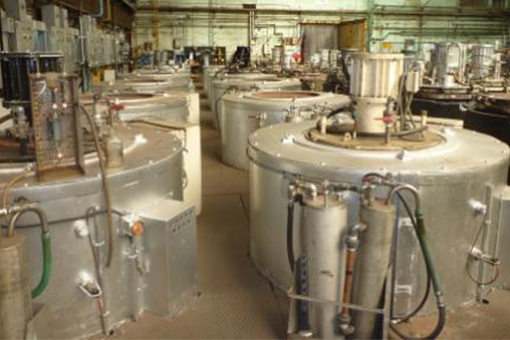 With metallurgical expertise, integrated processes and unique facilities, we are committed to YOUR SATISFACTION. Heat resistance, hardness, fatigue resistance, anti-corrosion, bio-compatibility. Demand more from material. Because your products require advanced technical properties, Aubert & Duval is your partner for the design and production of materials with special characteristics and high performance. Our teams listen to you in order to deliver the right technical and logistics solutions for your specific needs. 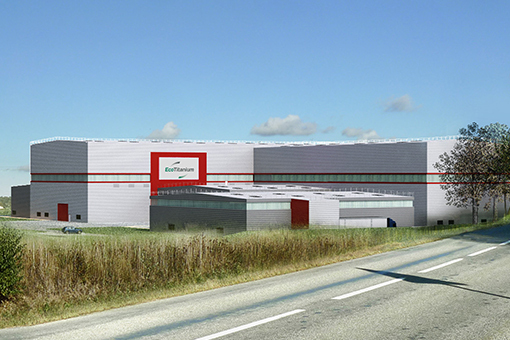 Driven by innovation, Aubert & Duval supports you in meeting your industrial challenges and ensuring the success of your developments. 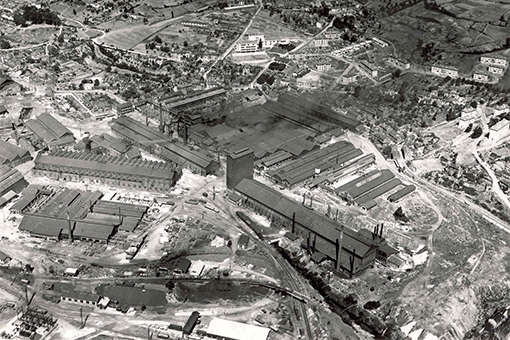 From Aerospace, Energy and Defense to Transport, Specialties and Tooling: for more than a century Aubert & Duval has contributed to its customers’ projects by designing and making cutting-edge metallurgical solutions. 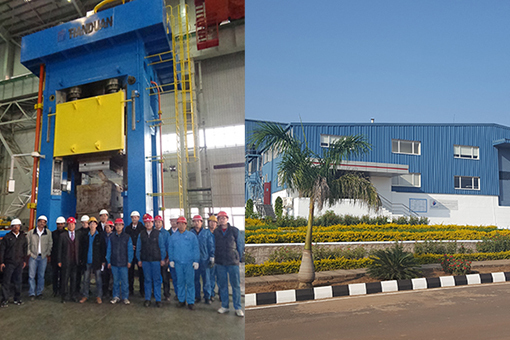 We design, make and process materials to deliver high-performance metallurgical solutions in the form of bars, powders, billets, semi-finished products and forged, closed die-forged or pre-machined parts in high performance steels, superalloys, aluminium and titanium alloys. 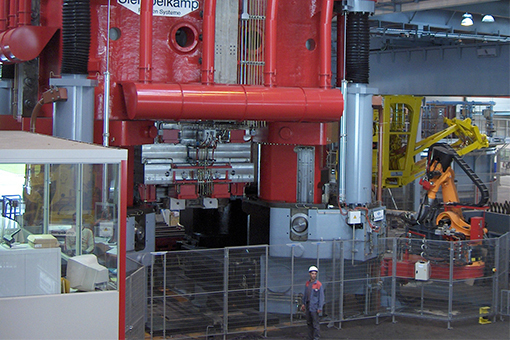 Our business starts with the design of materials and grades that can meet your demands. 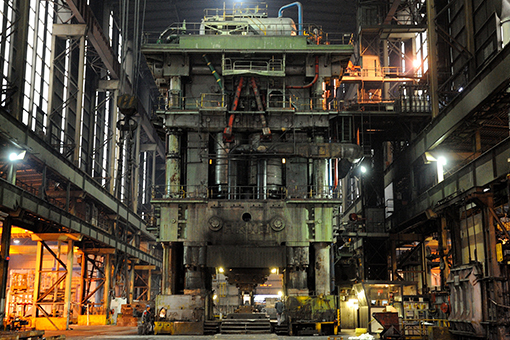 Thanks to the globally recognised know-how of our metallurgists, production processes are then developed, modelled and optimised to ensure their reliability and repeatability, while guaranteeing our customers optimum competitiveness. To give materials the right characteristics for your applications, the industrial phase is based on a strict, atmospheric or vacuum production process followed by remelting to obtain special steels, alloys and superalloys. 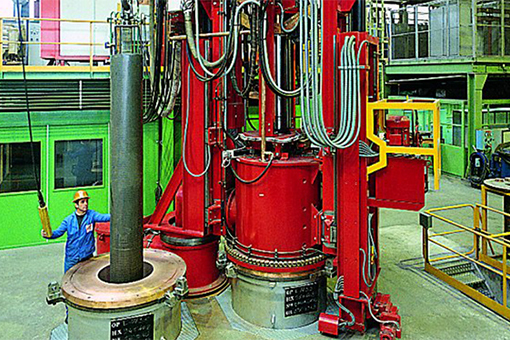 The metal is then processed by atomizing, rolling, forging or closed die-forging. 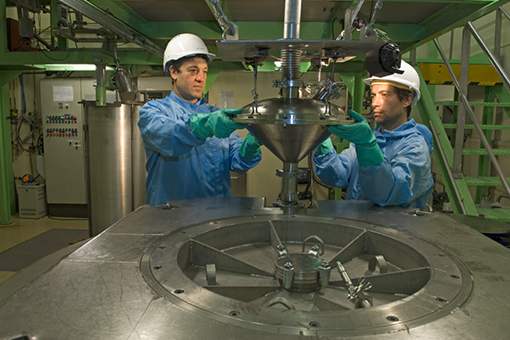 Our facilities have cutting-edge processes and tools. They guarantee the highest characteristics and the most complex forms. 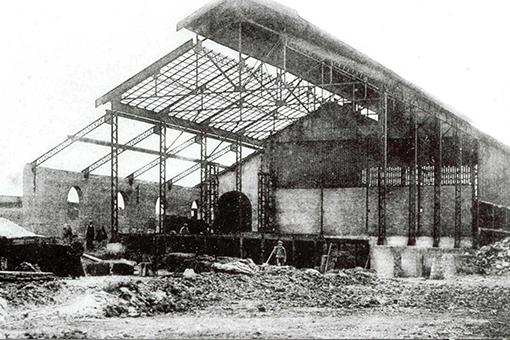 Following this conversion stage, we finish and control the materials in our workshops. With an innovation policy focused on the development of your products, our Research & Development department and the support of a network of global experts (customers, universities, research laboratories), Aubert & Duval’s strength is the ability to design full metallurgical solutions and create new alloys and parts that meet your projects’ specific needs. Our laboratories and experts have also developed real expertise in modelling to make your development cycles shorter and more reliable. 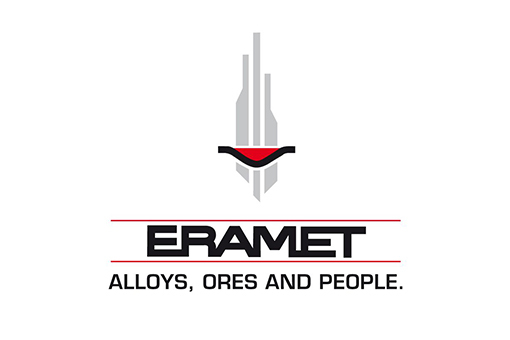 With more than 13,000 employees in around 20 countries, the mining and metallurgical group ERAMET is a leading global producer through three divisions: Nickel, Manganese and Alloys. 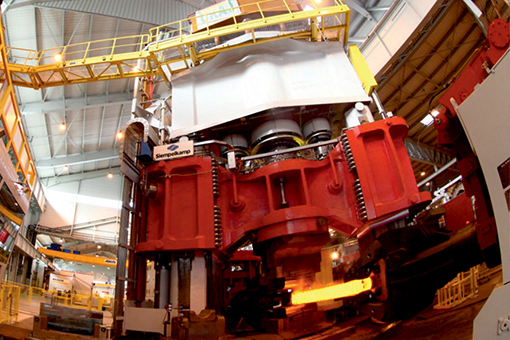 Aubert & Duval forms the Group’s Alloys Division along with Erasteel. 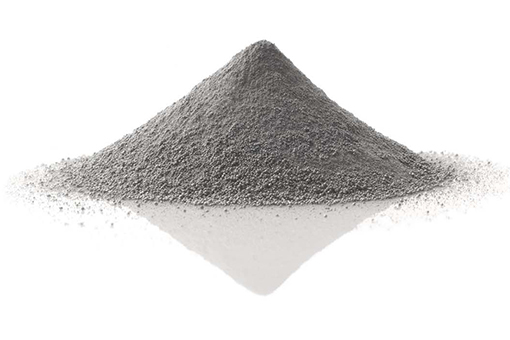 Erasteel is a world leader in gas-atomized powder metallurgy and a leading player in high speed steels, as well as a European leader in recycling catalysts, metal oxides and batteries. 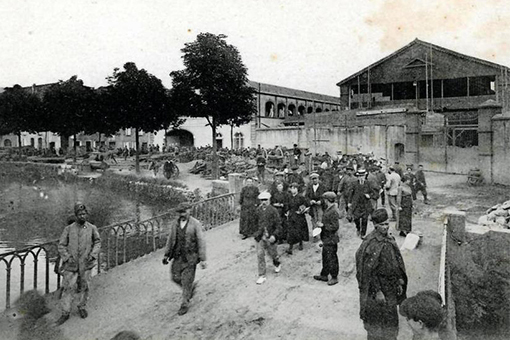 Opening of Wuxi Distribution Center near Shanghai (China). 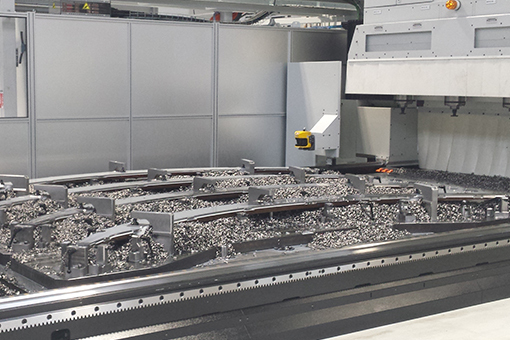 Creation of MKAD a Joint Venture between Mecachrome and Aubert & Duval, dedicated to machining titanium parts. 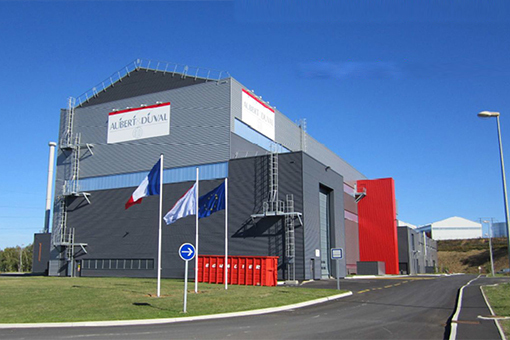 Creation of EcoTitanium, a Joint-Venture between UKAD, ADEME and Credit Agricole Centre France and first premium quality titanium recycling unit. Launch of powders for additive manufacturing activity with the integration of Irun production site (Spain).